Instagram Notifies People When You Take Screenshots - Wait, What?! 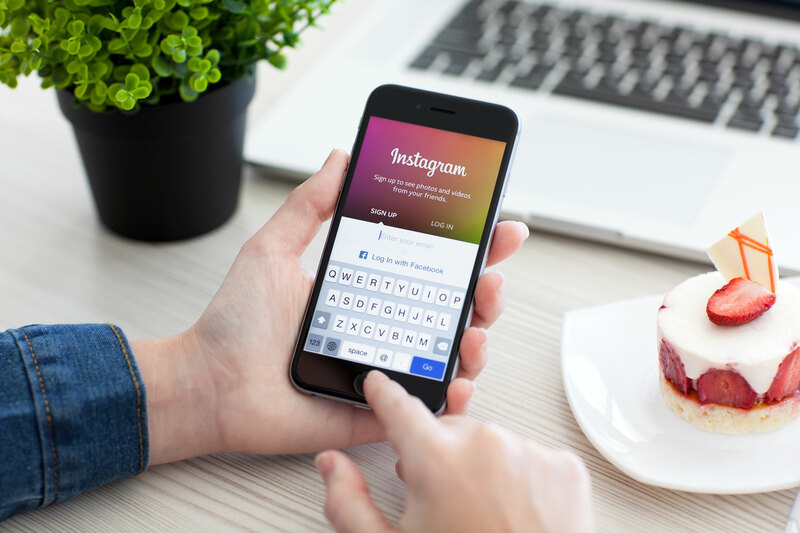 Instagram recently introduced a number of new features to its app, including live video and disappearing photos and videos. Borrowing much of its creativity from Snapchat, the app also rolled out another feature, hidden among these highlighted features. Copying its rival media app a little more, Instagram has started to notify you if someone takes a screenshot of your disappearing images. A feature that Snapchat has offered to its users for a long time. The Facebook-owned app has decided to offer more privacy to its users who might be worried about their friends trying to nab the content off their private messages. Freaking out? Calm down. The notifications will only be sent when you take a screenshot of a privately sent photo or video. If you are just stalking public stories and feeds, you can continue your screenshot spree without worrying about Instagram alerting anyone about your mischievousness. Today’s update keeps regular direct messages the same and adds a more visual way to connect with your closest friends – all in one convenient place. The internet, of course, bursts with anger with this move because everyone believed this applies to all “kinds” of screenshots. But don’t worry, the notification only applies to the disappearing content you send via Instagram Direct. You’ll still be able to capture public content and non-disappearing direct messages without being worried about Instagram snitching on you.